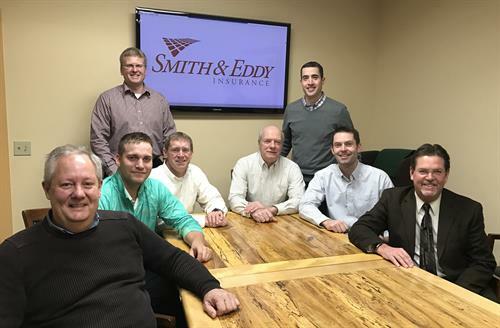 The staff at Smith & Eddy has provided quality insurance coverage for our customers for nearly 12 decades. Our agency prides itself on our professional staff of trained agents and customer service representatives who strive to exceed all expectations of our customers. We are a trusted source for home insurance, auto insurance, farm insurance, crop insurance, business insurance and more. 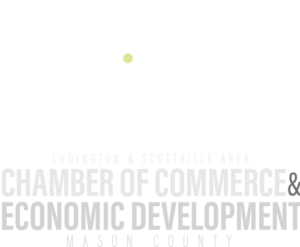 Browse our services and contact us today!